03 September – We’re back with funky tunes, rock dancefloor bangers, queer hip hop, riot grrll, Berlin electro-rock and everything in between. Notes: We’re back for the monthly party at Taxi Takeaway ! Djs Shishmish + Peter K for a DJ set going from Hip Hop and Queer Hip Hop to Rock, Electro, riot grrrl via electro-punk. 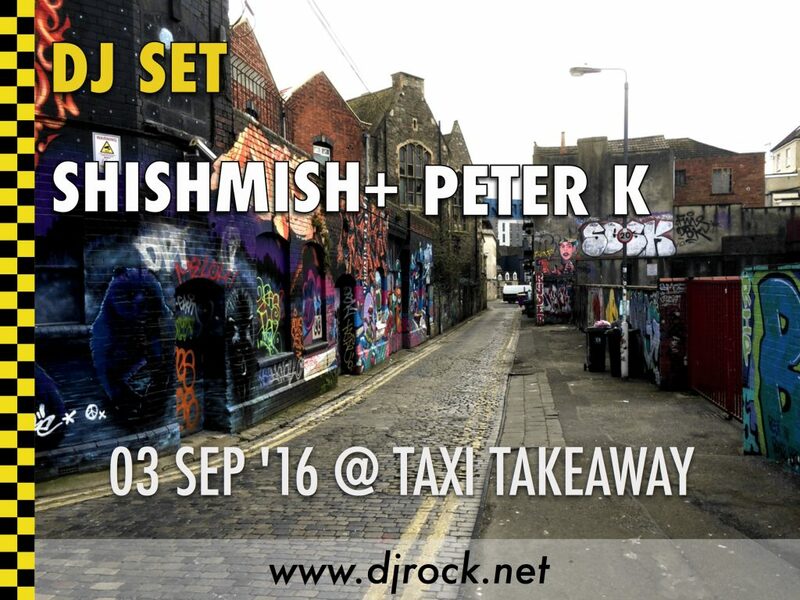 Tagged Dj set, live, Taxi Takeaway.